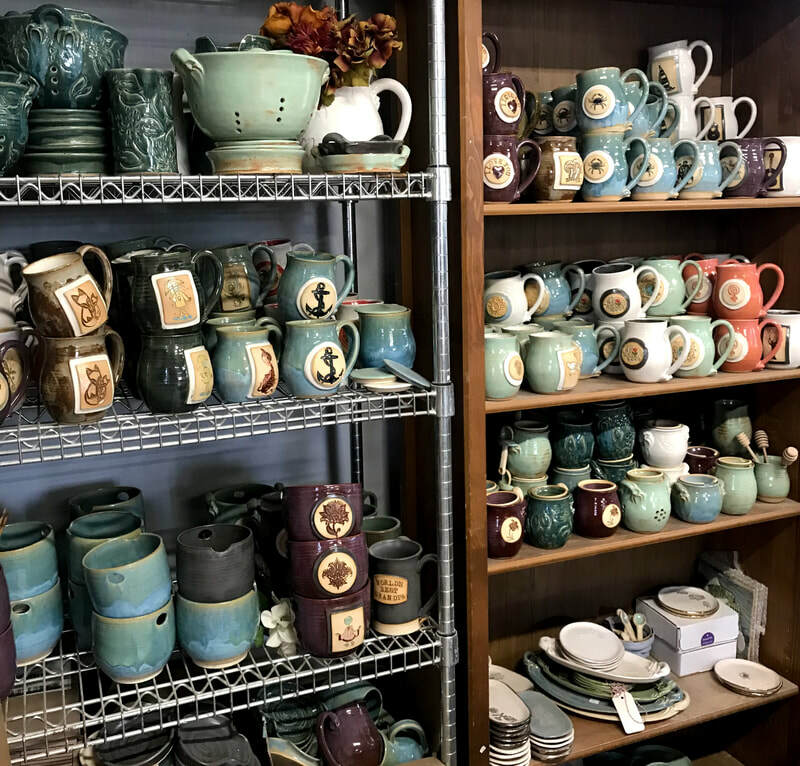 October is Joyful Clay Gives Back month! 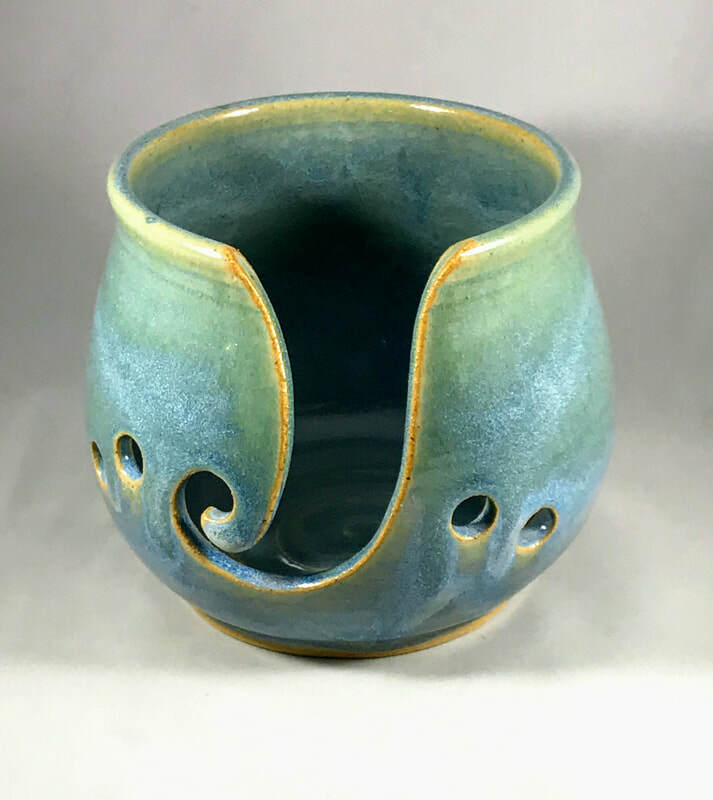 Every day, Joyful Clay is dedicated to the preservation of the beauty that is our natural world. 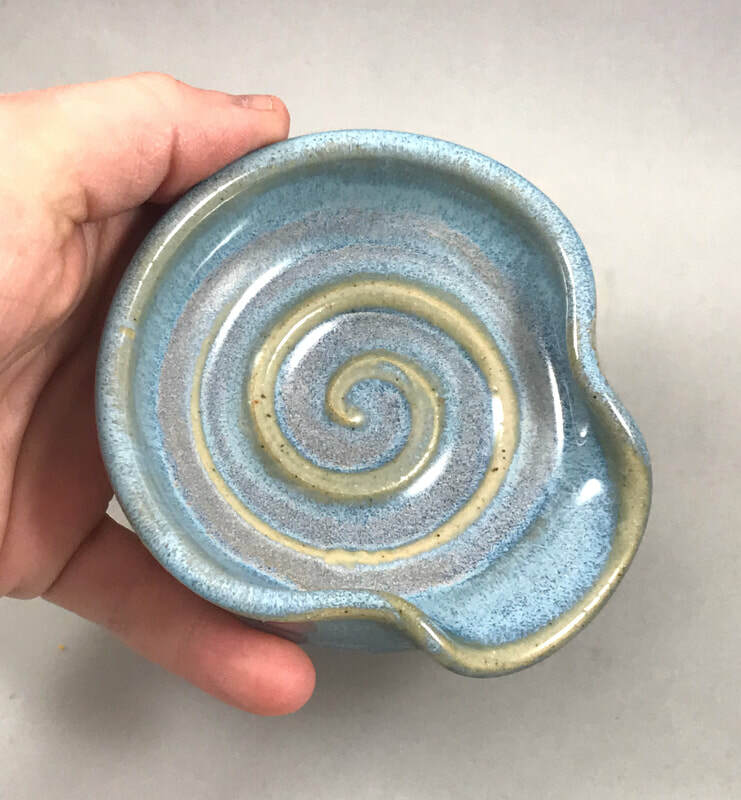 While Joyful Clay has organized give-back campaigns in the last couple of years, I'd like to make the commitment that every October, Joyful Clay will contribute toward an environmental cause. Thank you so much for taking the time to join me. From the changing climate to commercial fishing, poaching to the never-ending onslaught of trash in our waters, sea turtles face an uphill battle for their survival as a species. Through research and rescue (knowledge and power!) we can help these important and beautiful animals survive. 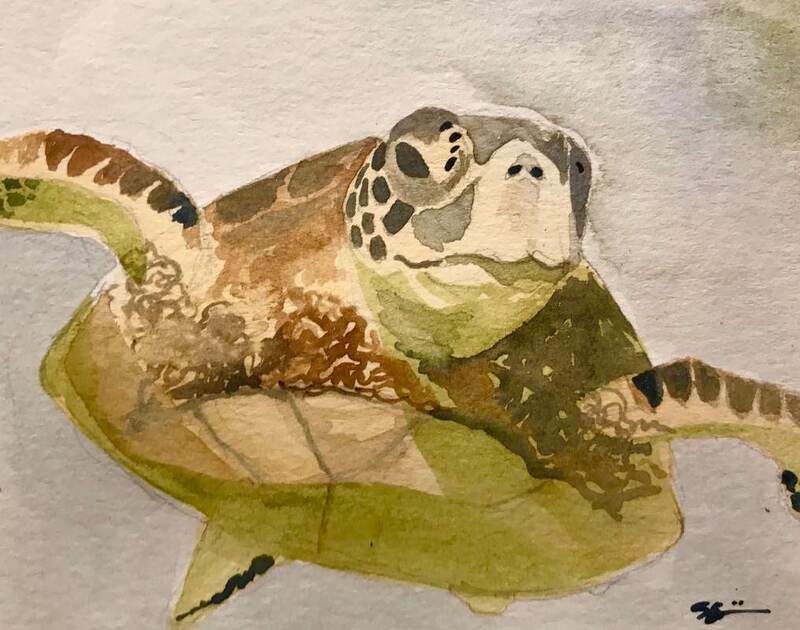 Please join me in a commitment to save the sea turtles! 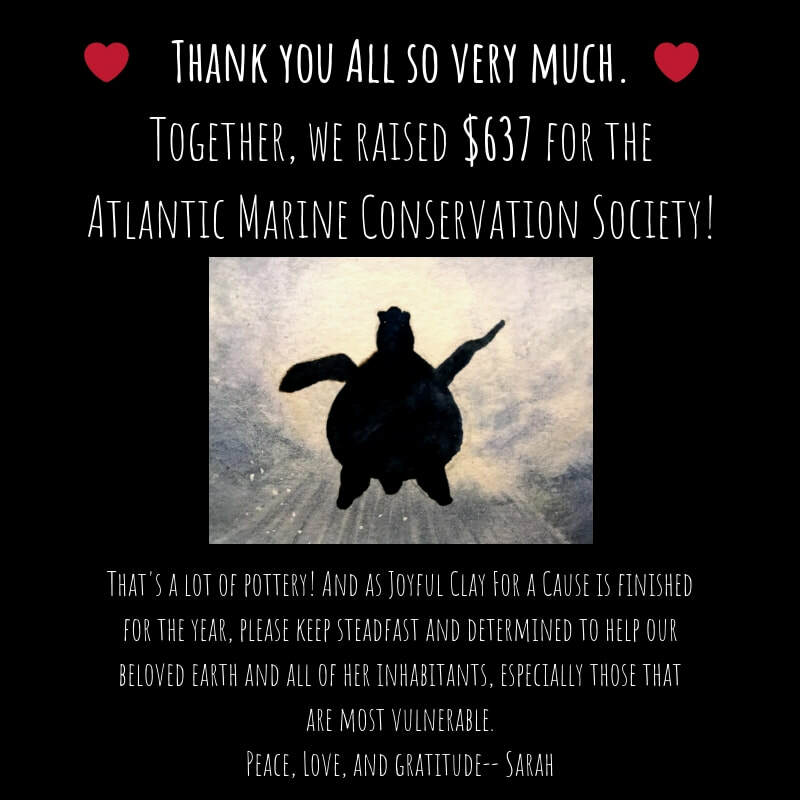 For the month of October, 50% of the sale price of a Joyful Clay Sea Turtle Mug or Sea Turtle Wine Cup will be donated to the Atlantic Marine Conservation Society (AMCS), an organization dedicated to the research and rescue of sea turtles and other marine wildlife. If you don't already, please follow Joyful Clay on Instagram (@thejoyfulclay) for fun facts on sea turtles and ways we can help them! Please visit www.amseas.org for more information on this wonderful organization. I really, really love what I do. 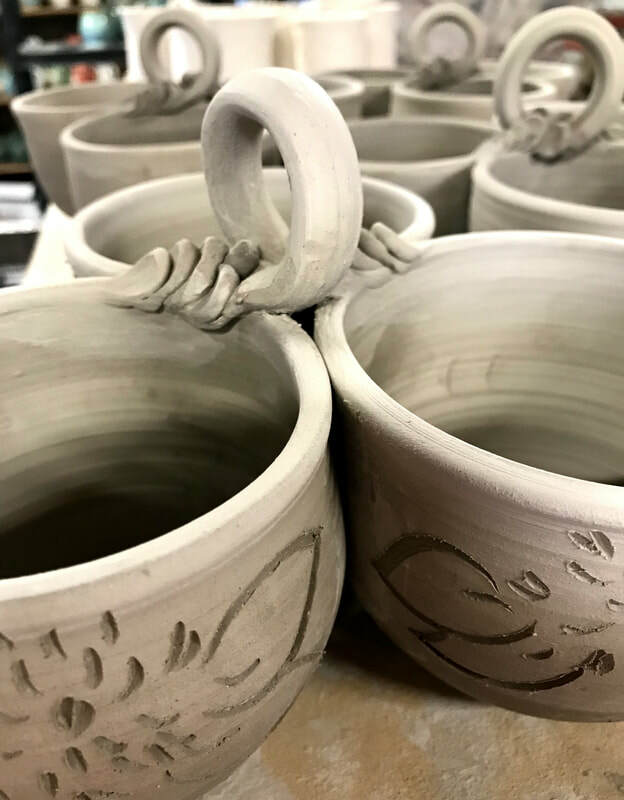 It's a blessed life I lead, being able to work from home and care for my babies, creating ceramic pieces that are useful to people and loved. And a shout out to my husband, Marc Tippin, for supporting me chasing this dream. This is a fun Q&A with one of my favorite clients to work with: Amy and Ellen from HERE. a pop-up shop, who are continuously inspiring in their entrepreneurial bravery. #loveannapolis #buylocal !! Spring! It's finally Spring! 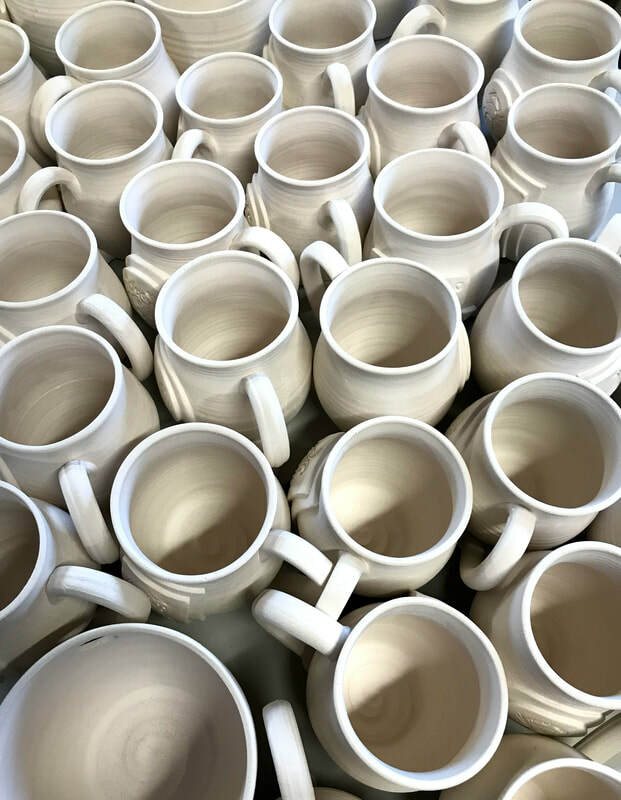 Joyful Clay is in full production mode, preparing for a new season of farmers markets, continuing to sell in various stores across the country (world, actually, now with the addition of New Zealand!) as well as online, and introducing some really exciting new ventures that I'll discuss below. And speaking of new ventures, check out my new WHOLESALE page. Happy spring, everyone! 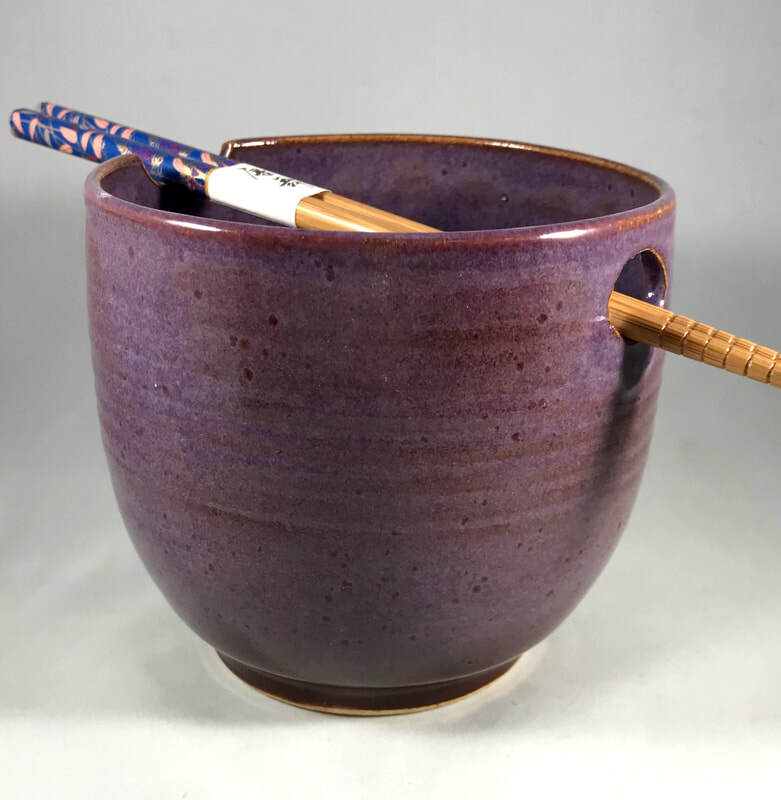 Like last year, I will be selling my work at the bountiful Severna Park farmers market, every other Saturday beginning May 7. 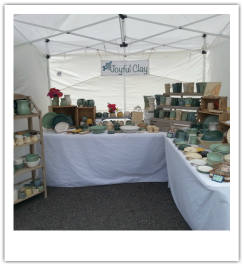 I'll be at the Frederick City farmers market once monthly. Dates are announced on my shop local page. 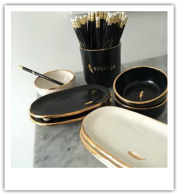 Sparrow Gorgeous jewelry and gifts for the home in Annapolis, Maryland. Go see the new storefront at 198 West Street-- stunning! 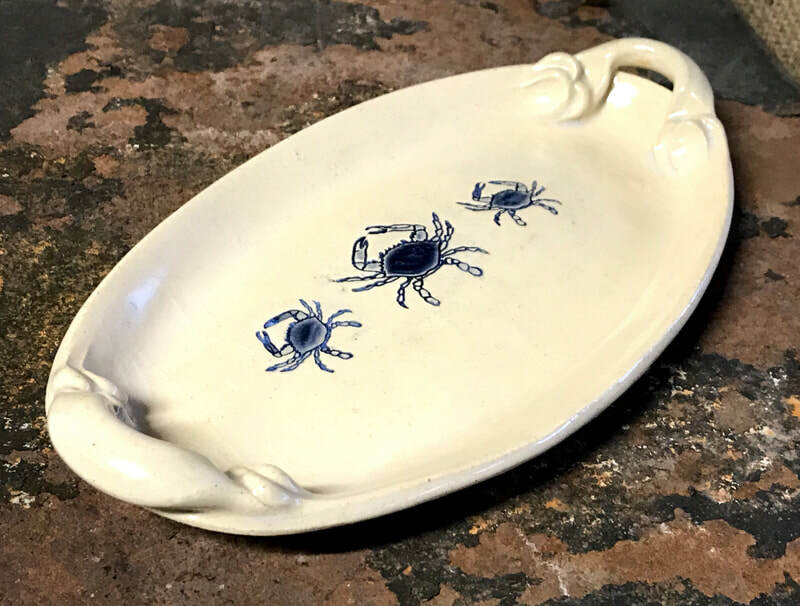 Joyful Clay has collaborated with Sparrow to create an exclusive line of jewelry dishes. Whimsicality The sweetest little gift shop in the heart of the Cape St. Claire neighborhood in Annapolis, Maryland. 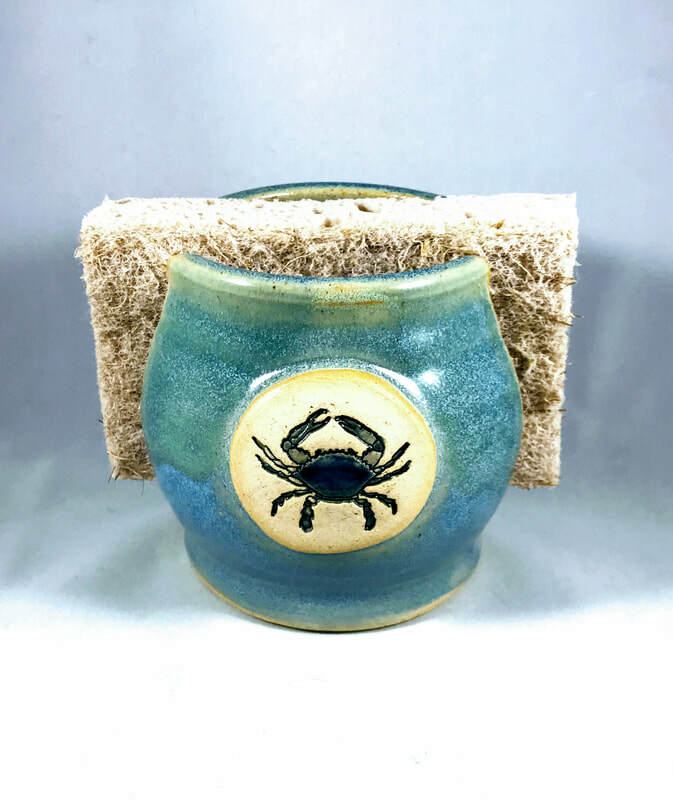 Whimsicality is featuring Joyful Clay's Annapolis mugs and crab spoon rests for a little flavor of Maryland! HERE. a pop up shop, our favorite all-things-local gift shop here in Annapolis, is doing some really exciting things these days, among them being the launch of their new online shop. 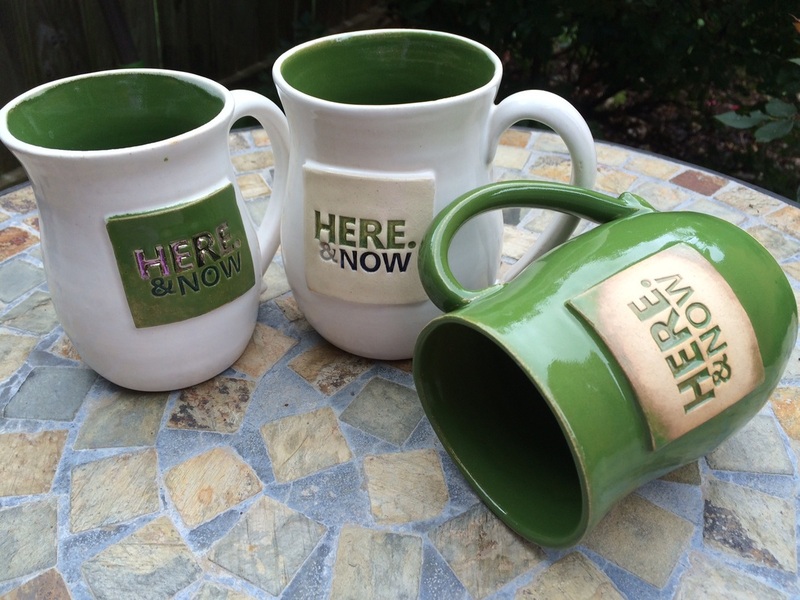 Joyful Clay has collaborated with them to create a line of HERE & NOW mugs and some adorable trinket dishes. Coming in April. 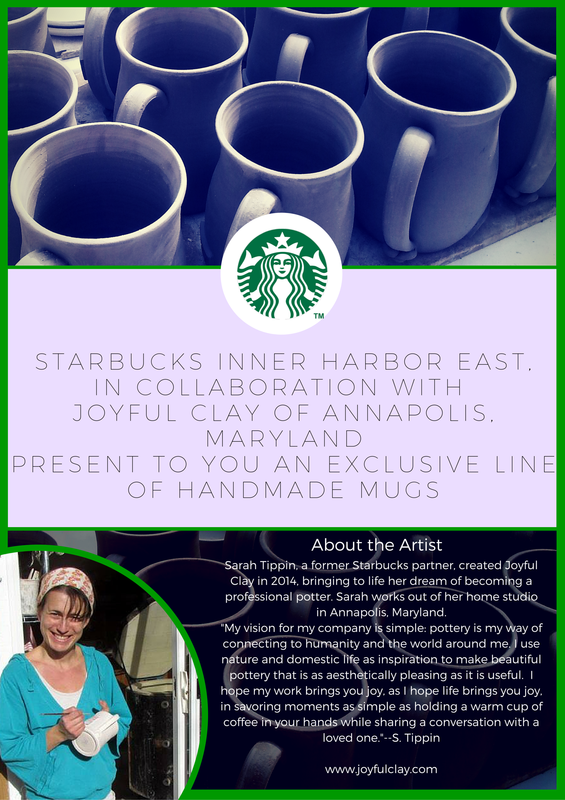 STARBUCKS COFFEE COMPANY has a very special store in Baltimore, Maryland: the Inner Harbor East store. 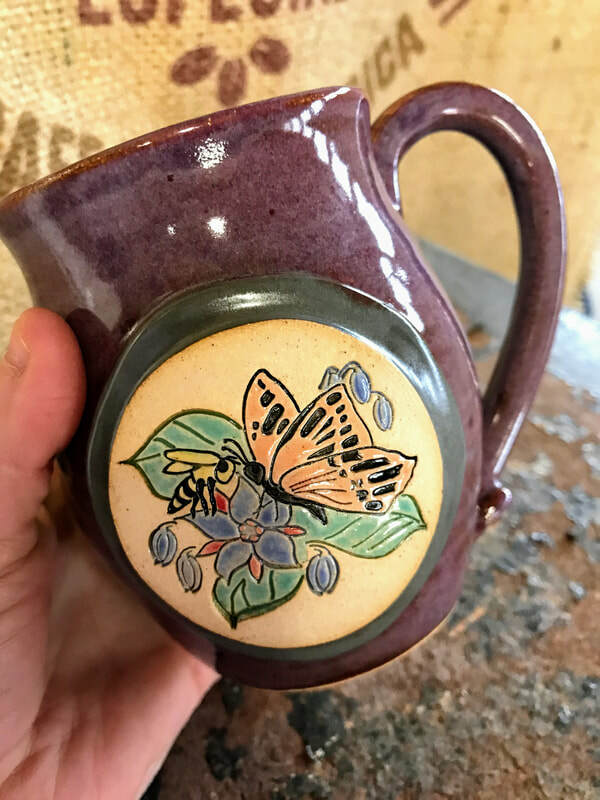 They serve the finest Reserve coffees in the world, and very soon they'll also be selling their own exclusive line of Joyful Clay's logo mugs. As a former Starbucks partner, I'm proud of this most recent venture; truly the stuff of dreams. Coming in late April or early May. 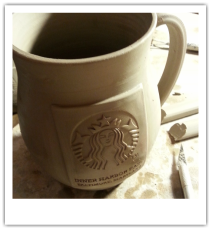 joyful clay will be HERE. As I get more familiar with the site, I'll be adding more products, so be sure to check back frequently. And yes, I'll still continue to sell on etsy.com so please stop by my etsy shop to see my work.